Many of you know that planning a Walt Disney World vacation can be stressful at times, especially if it’s a solo trip. One thing I’m always asked is, how to do every top ride at Disney? 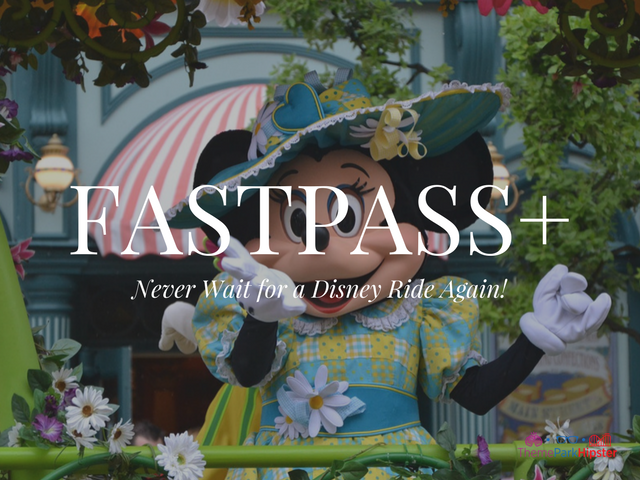 I don’t have the secret, but I know that if you start with the Disney FastPass+ strategy, then you’re on your way to a great vacation! 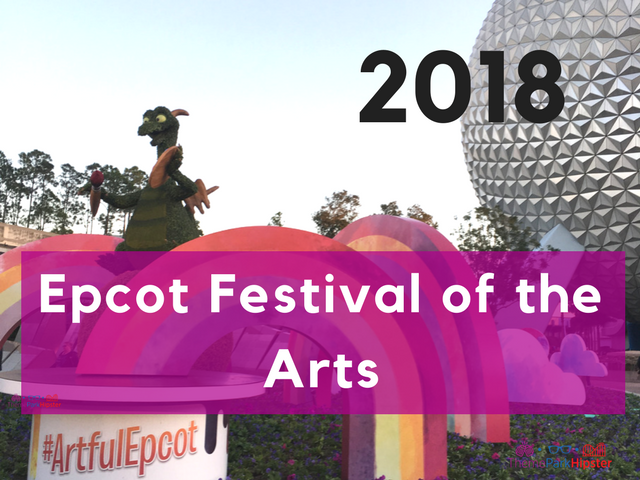 Let me help you with some of the best tips for getting the top FastPasses at Disney’s Magic Kingdom, Epcot, Animal Kingdom, and Hollywood Studios. …and let me tell you that the food was absolutely AMAZING! This year’s festival will not disappoint you. The integration of art on every different level will have you left inspired to CREATE something awesome. A land of adventure and wonder. Islands of Adventure is where we’re headed today. I want to show you how to manage a hectic day into a one-day easy travel plan filled with excitement! 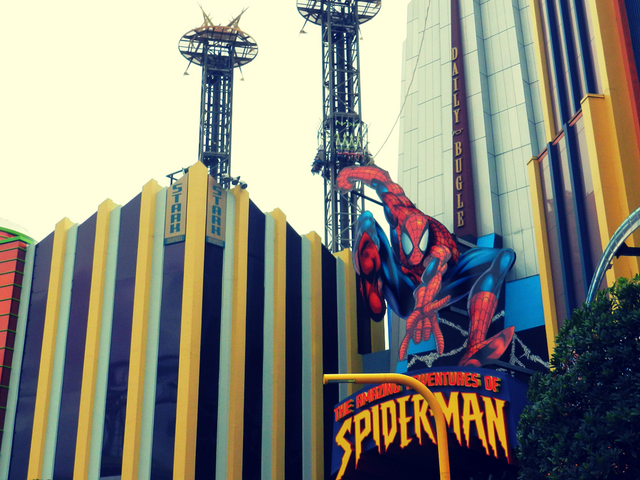 Islands of Adventure is located in the Universal Orlando Resort. 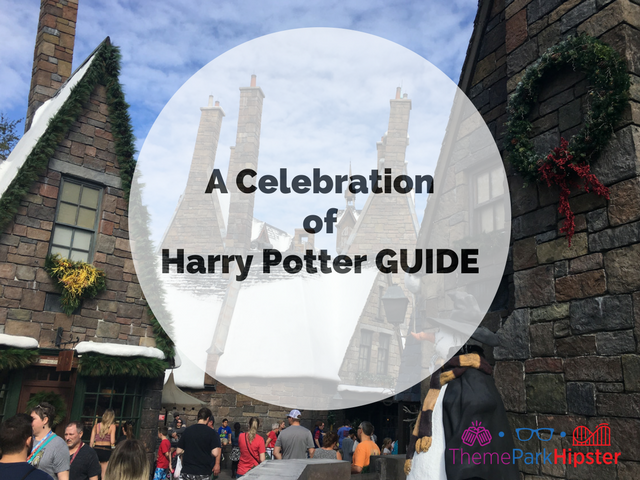 A quick ten minute walk from Universal Studios or a short ride on the Hogwarts Express. Let’s welcome the New Year! I’m excited to leave 2017 behind. Although I’d accomplished my dream of publishing my first book, I’d also lost my mom the following months. 2017 was quite a tough year for me. I am looking forward to all of the years to come and the 21 Disney bucket list items I’ve been putting off for some time. I have visited Walt Disney World on so many occasions. Even though I’ve been numerous times, there are still some things I have yet to do. 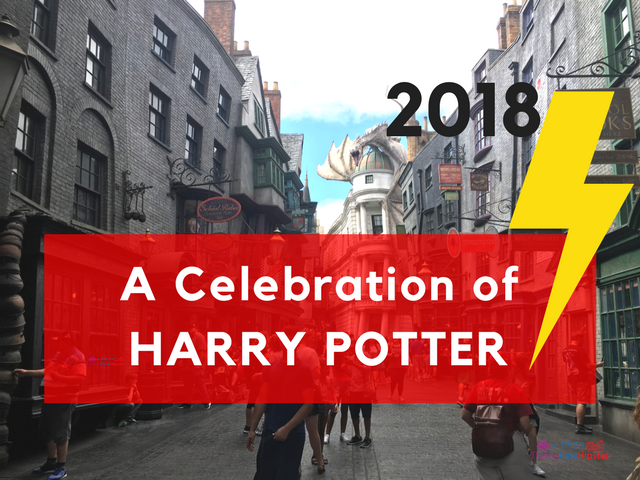 …so here are my 21 must do Disney items for this year. Keep in mind, a lot of things deal with food and drinks ??? ?